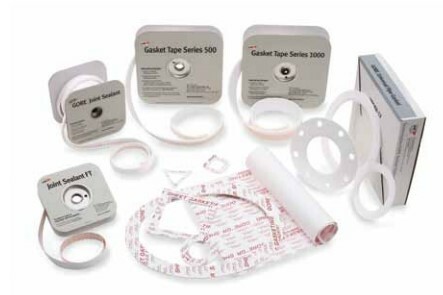 As part of the Mechanical Products portfolio, SAM Engineering is holding an agreement with the worlds’ top manufacturers for Gaskets, Sealants and Packings. 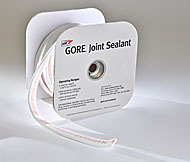 Starting with W.L Gore – an American Company that started back in 1958 which is considered to be the inventor of the Expanded Teflon Material and manufactures all kinds of ePTFE Gaskets solutions. 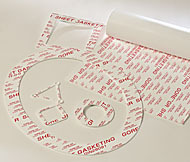 Exceptionally resistant to creep, cold flow and aggressive media, this 100% ePTFE gasket sheet reliably seals steel piping and equipment. 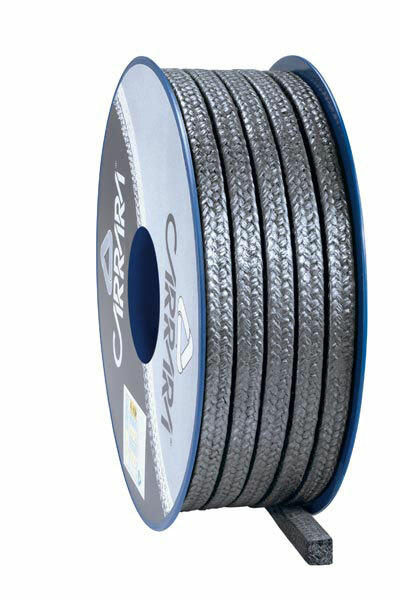 Versatile, easy-to-install 100% ePTFE sealing cord is a cost-effective solution for large steel flanges in general-use applications. 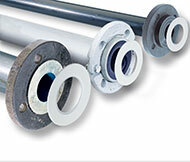 Series 1000;Easily and reliably seal glass-lined steel to contain aggressive media, protect equipment, and reduce emissions. 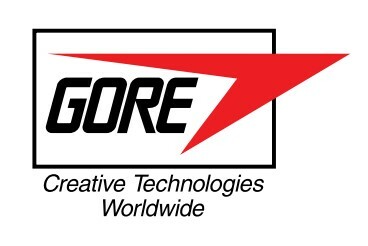 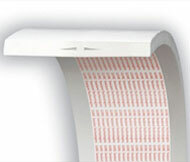 Gore proudly manufactures all of its products in USA, Germany and Japan. 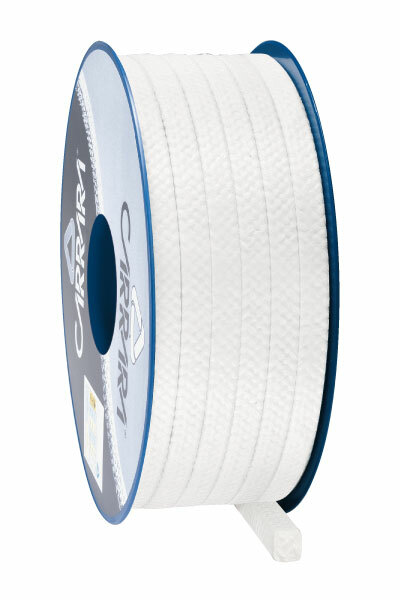 Carrara S.p.a, an Italian Manufacturing company that was founded in 1961 which is considered today as Europe most important producer of Industrial Seal Systems. 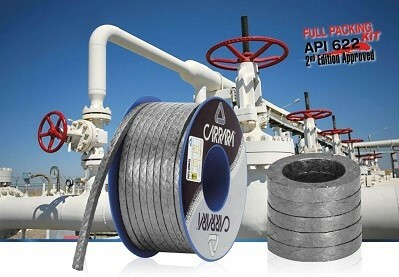 Carrara is specialized in sealing devices for Valves, Pumps and Flanges. 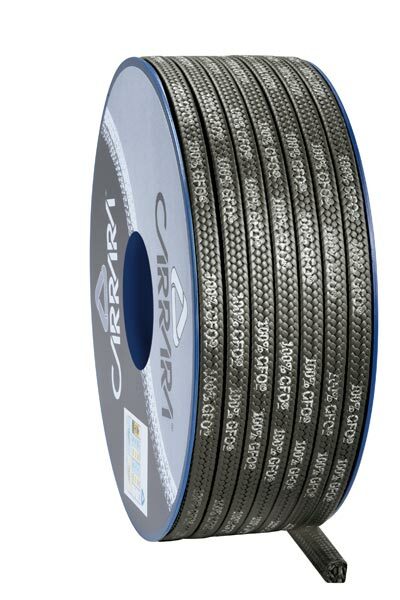 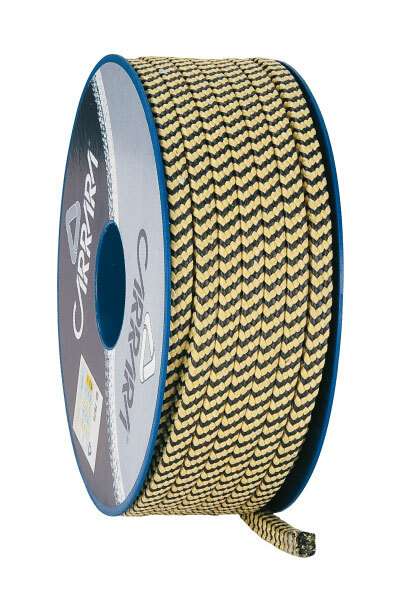 As part of their product range, Carrara uses the ePTFE Technology from Gore and use it in its products such as the GFO Braided Packing – Which is a mixture of ePTFE Material braided with Expanded Graphite.